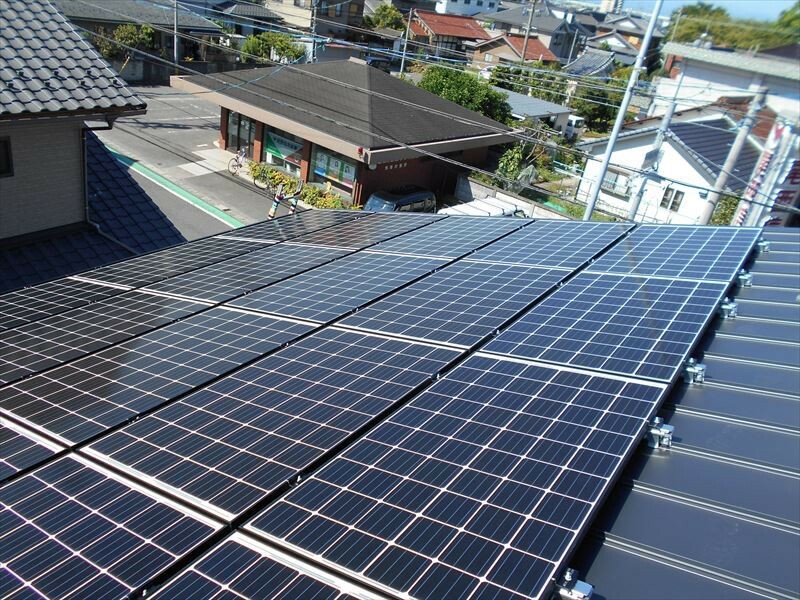 Power Ledger’s latest project with Sharing Energy highlights the benefit of peer-to-peer energy trading to enhance renewable energy uptake in Japan. 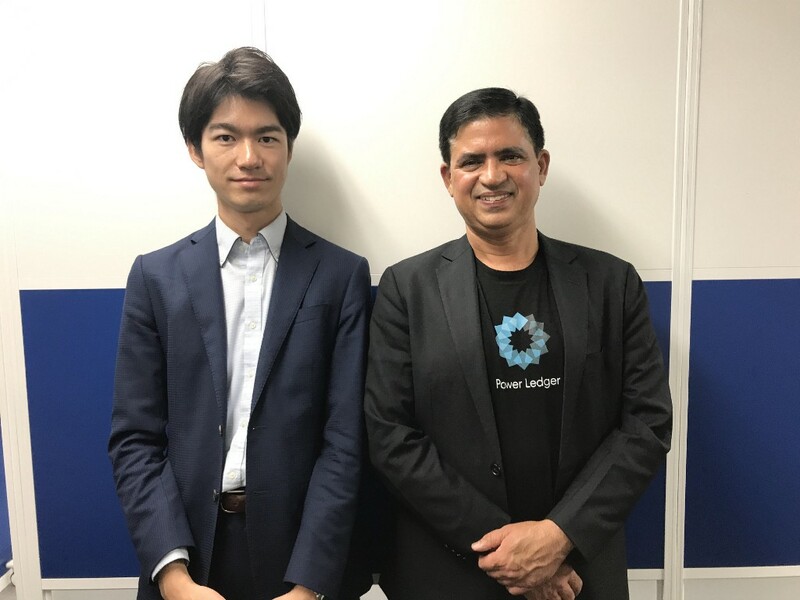 Power Ledger announced today a partnership to drive renewable energy trading in Japan alongside Sharing Energy Co., Ltd., a leading provider in the installation and provision of solar energy. 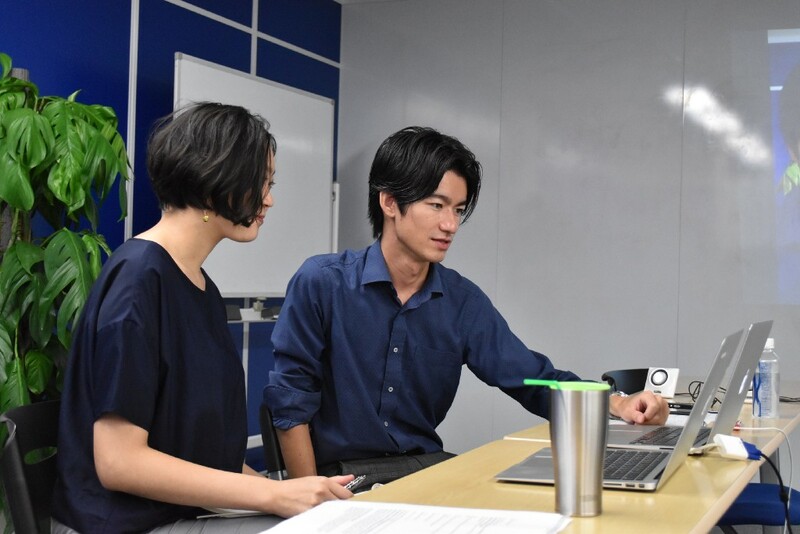 Initially, Power Ledger’s blockchain-powered platform will allow Sharing Energy to track renewable energy consumption from 100 pre-identified Sharing customers across Kansai, Chubu and Kyushu regions. For this deployment, Power Ledger will initially provide near real-time usage data to Sharing, and from November onwards Sharing will use Power Ledger’s peer-to-peer platform to facilitate electricity trading between sellers and buyers using real-time data from existing smart meters. It will verify the feasibility and scalability of P2P energy trading in Japan and allow Sharing Energy to conduct research on energy transactions via Power Ledger’s blockchain-powered platform. Sharing Energy is a Japanese company. I AND C-Cruise Co.Ltd., is one of the Sharing’s shareholders, which operates several comparison web services for PV systems, house reforms and household gas which have achieved over 200,000 users in Japan. The other one is Energy and Environment Investment Inc., which is Japan’s only VC fund focussed on energy and environment. Currently, Sharing Energy offers customers free installation of its solar PV. Sharing intentionally installs excess capacity and in return customers receive free solar energy for their homes. Sharing Energy takes the excess energy generated by the solar PV via a feed-in tariff. Once the feed-in tariff ends in Japan, Sharing plans to sell the excess energy to interested third parties. Power Ledger & Sharing Energy Announce Scalable Partnership to Evolve Renewable Energy in Japan was originally published in Power Ledger on Medium, where people are continuing the conversation by highlighting and responding to this story.